Miss Francis knows how to tell a story! I fell in love with this series as soon as I finished Trace of Magic. Her fictional world was so different from the others within the same genre. Good guys became bad, and vice versa. 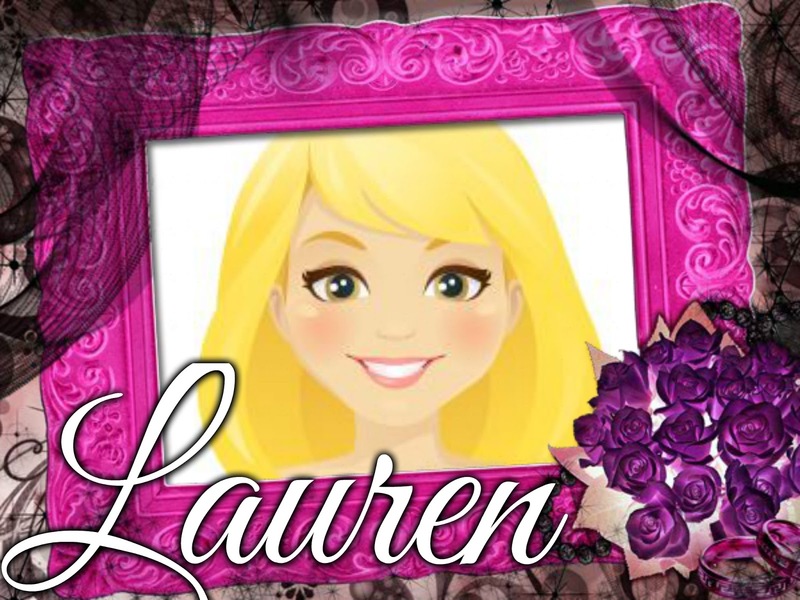 Riley is a strong yet feminine heroine that women could really look up to and learn from. That being said, the series itself is intriguing and spell-binding. 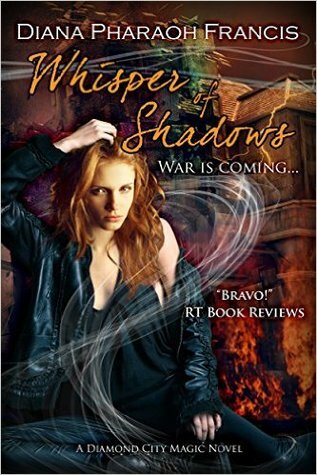 Whispers of Shadows starts off in the midst of Riley’s turmoil from book #2. Things have gone from worse to hell on earth when her boyfriend gets kidnapped by the FBI and hidden away from her. Add in the fact that they are now hunting her to the mix, and you get a heart-stopping read that will leave you on the edge of your seat. This book is very well-written, and keeps the reader very engaged. But, Whisper of Shadows felt a little off to me. Maybe it was the length of time between books that sucked away a portion of my love for this series, but I never truly got sucked back into while I read this book. Don’t get my wrong, the story itself was great, but there was something lacking with this book that I still have not identified even weeks after finishing it. I could chalk it up to an off day of reading for me or possibly my mood, but I just couldn’t love this book as hard as I wanted to love it. I don’t want to outwardly admit my love for this series is waning, but I hope with the next book that I might be able to renew my love again.